Advanced Nutients Ltd was founded in Canada in 1996 and quickly became a nutrient material flagship brand for indoor cultivation . The famous brand of fertilizer is composed of a team of 5 doctors who have been able to produce a range of more than 80 products. 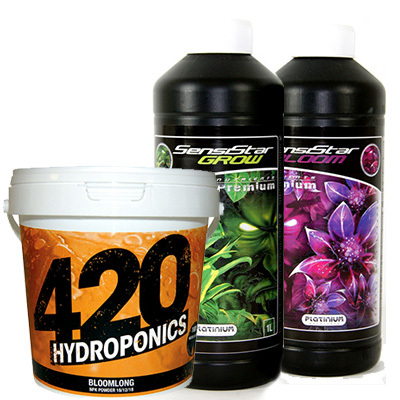 Utilizing the latest advances in science, Advanced Nutrients offers porduits based micro-nutrients ( Sensi Grow and Bloom ), amino acids ( Bud Candy ), hormones ( Tarantula ), vitamins ( B-52 ), enzymes ( SensiZym ) etc ... The whole being tested indoors under horticultural lighting consists of HPS and MH lamps . Why are Advanced Nutrients fertilizers banned in France? For several years now, it is forbidden to Advanced Nutrients to sell its products in France. This is mainly due to the fact that French law prohibits manufacturers of fertilizers from distributing their products without a marketing authorization number or APV (Provisional Authorization for Sale). This number is obtained as a result of an evaluation often perceived as long and costly to which the manufacturers must submit in order to be able to register their active substance in a positive European list and thus obtain their AMM number. Many brands such as Hydrogarden , Metrop , Green Hope or Dutch Pro were denied some of their products in France. Recently, you could see the return of fertilizer brand Aptus on Culture Indoor after some time away. Why are Advanced Nutrients so expensive? in other words if the fertilizer Advanced Nutrients also expensive, because they are reserved for hydroculteurs demanding. What brand should be used to replace Advanced Nutrients fertilizers? Here is a list of equivalent products at Advanced Nutrients having an equivalent in another brand. However careful not to mix the fertilizer of different brands and follow the cropping patterns . Fertilizer in 4 parts minutieusemetn studied and tested to give heavier and regular yields for coniferous plants dioques of short days. Extensive research has produced a product containing the exact and precise ratios of macro and micro nutrients required by plants. 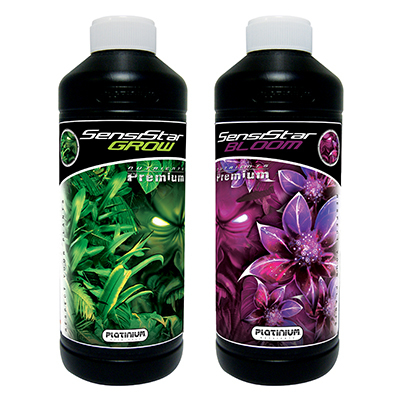 If you miss this, you can substitute SensiStar Grow & Bloom Platinium Nurtients whose formulation gelled suspension helps provide nutritious elements with high concentrations, and offers a very easy to use use. A super concentrate of over 80 enzymes , each having specific functions. Some help to catalyze the water and facilitate its transfer to the necessary places, others accelerate the process of regulation of the plant, still others favor the multiplacation of the cells. 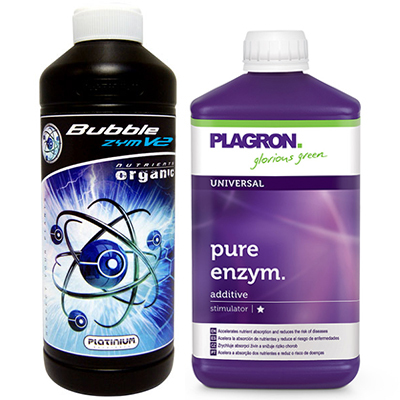 To replace this fertilizer you can use PureZym of Plagron or Bubblezym Platinium nutrients with perfect balance including zinc and manganese ideal as efficient enzyme solution. This is a preparation of enzymes for indipensable all crop plants in growth phase . Taste enhancer, mixture of substance derived from nature. 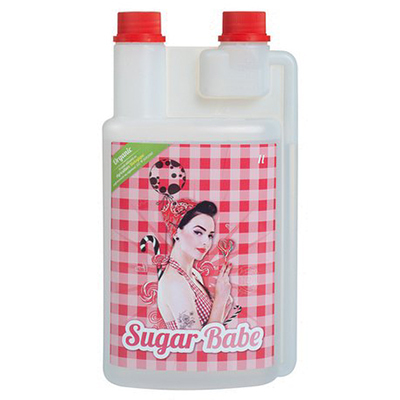 Sugar babe of Vaalserberg will be a perfect replacing, it is advisable to improve crop quality, for use in organic agriculture and helps to promote flowering and fruit development . This flowering fertilizer is centered elements chelated form ultra-available to plants. whose simple use of its powder form and feature to be easily assimilated by the plants will seduce you. The Bloomlong example is a balanced fertilizer for flowering plants long.